Check out the latest Warrior events! 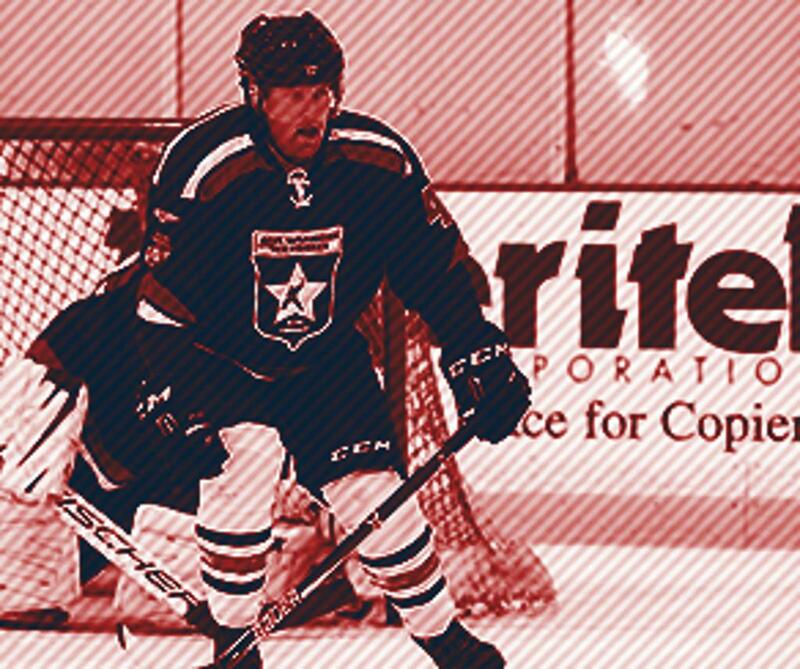 The USA Warriors Ice Hockey Program, a 501(c)(3), has been organized to operate exclusively for charitable and educational purposes, for those wounded in defense of the United States. 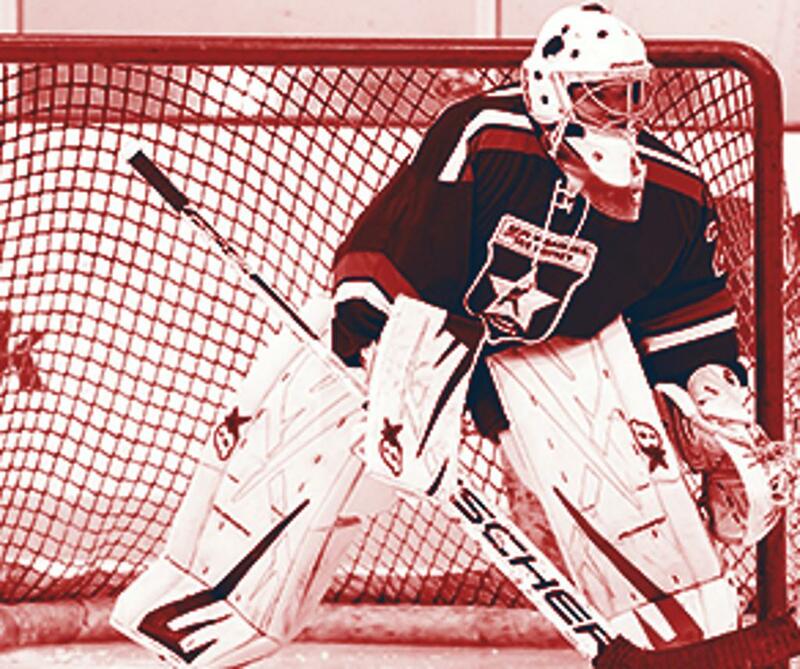 The USA Warriors are hosting this year's all Warrior Sled Hockey Tournament and we are seeking sponsors for this great event AND meet retired NHL goalie Clint Malarchuk! *See additional details about each sponsorship levels below. In order to provide a positive and rewarding experience for all participants in the Warrior Sled Hockey Tournament which to be held 3-5 May 2019, we will be providing gift bags to all participants. We are seeking product sponsors to provide gift bag items. 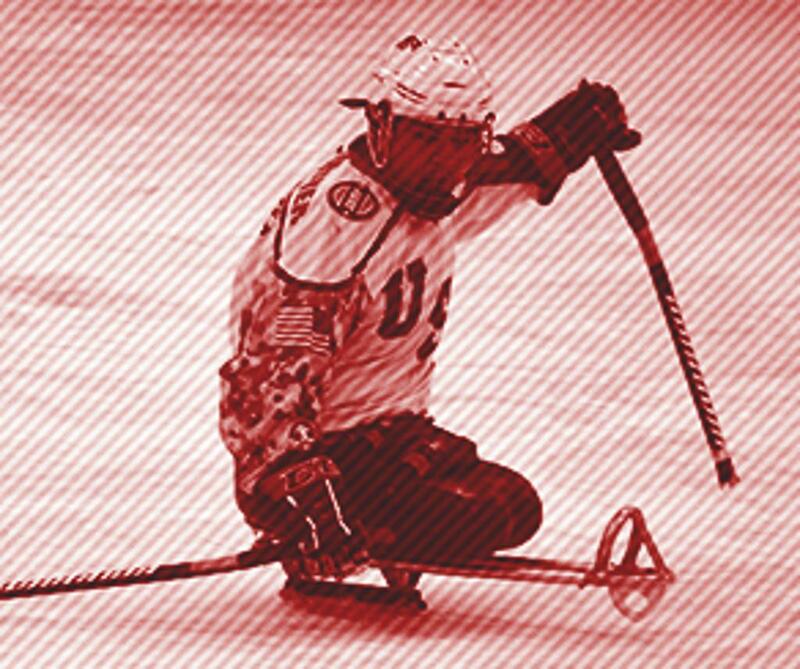 Please contact us at info@usawarriorshockey.org for more information!